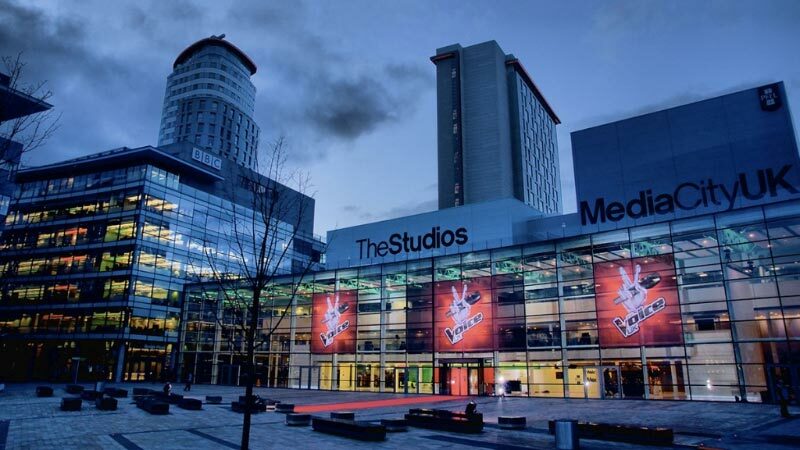 Manchester, UK – 20 February 2015 – dock10, the leading media services provider based at MediaCityUK, announces today the launch of field dock, its new remote ingest service. field dock is aimed at the broadcast and other high end video markets and is intended to be used by productions on location. The new service enables a speedier and more economical option in the shoot to edit process by facilitating location-based media management and file ingest over IP. field dock is a laptop based solution that offers back-up of camera card media to portable hard drives, viewing of popular camera formats, internet speed connection testing and a choice of workflows to send native or a choice of proxy formats to dock10’s private cloud platform at MediaCityUK. Once content has been received, clients are able to use dock10’s remote production tools, such as Avid Central UX to view, log and edit, and the full range of dock10 post production services to complete their workflow. There’s also the option to download rushes to continue the workflow elsewhere using their new ‘Click and Collect’ service; a web portal allowing content to be sent through various network providers to a nominated external party. Field dock has been jointly developed with dock10’s partner Limecraft, a specialist in media production workflows. Both services are part of dock10’s on-going investment in breaking down the traditional geographical barriers to advance collaboration, flexibility and speed in production workflows. Emma Riley, Head of Business Development at dock10, comments; "We think the ingest process has long been overlooked by innovation and is key to speeding up the non-creative process of programme production. field dock takes Ingest into the 21st Century and was developed to solve a problem we see our clients face every day – how to start their programme edit as soon as the shoot finishes. Adding remote edit platforms and flexible file transfers to the mix, we believe we offer a unique workflow solution that harnesses the true power of the internet for television producers."